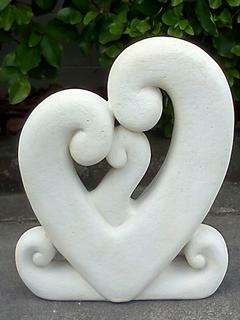 PR Ornaments specialise in Garden Ornaments. 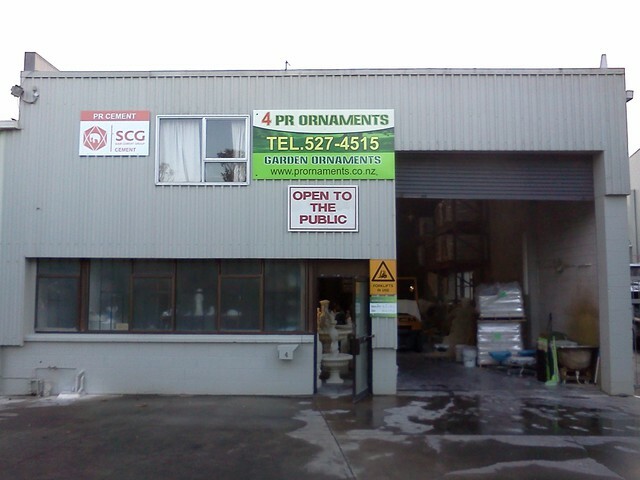 We are based in St Johns, Auckland. Our business was established in 1996 and is owned and operated by Ross Buzan and Pensri Kongchai. 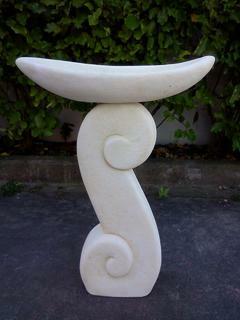 Our aim is to provide a wide range of garden ornaments at competitive prices. 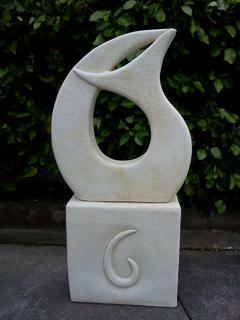 All garden ornaments we sell are manufactured in our factory. You can buy online or you can visit our factory and browse around. 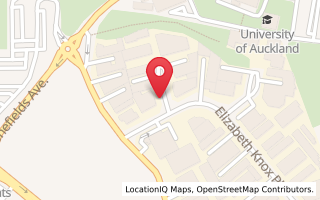 We can arrange delivery of your items throughout New Zealand.